Converting wind power into electricity seems like an ideal way of helping to solve our energy problems. 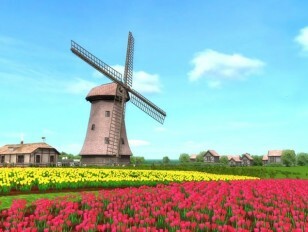 However, the power generated by a windmill is dependent on the wind speed. If the wind drops to half its speed there is as little as an 1/8th of the power. Here we demonstrate three different types of home made electricity generating windmills and talk about their weaknesses and merits.